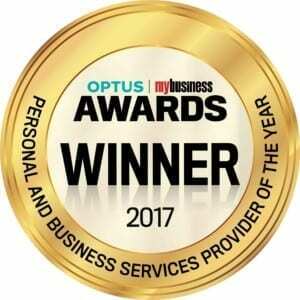 We strive daily to exceed expectations and lead the grooming industry, in a short time we have become Australia’s most awarded male grooming lounge. 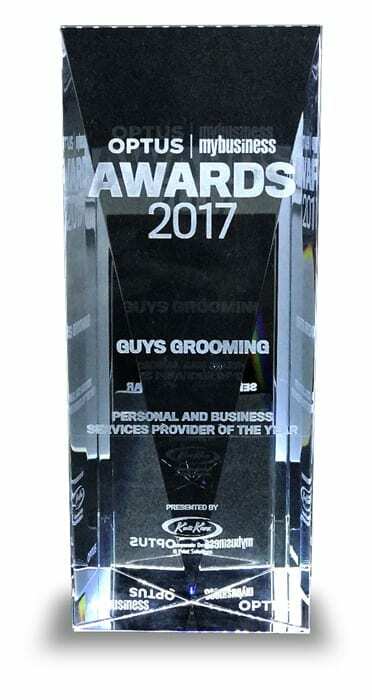 Since opening, Guys Grooming have been delivering confidence through award winning grooming. We invite you to experience grooming at the highest level. Grooming can be as simple as just a great style cut or as complete as a skin, waxing & hair regime. Grooming is whatever you need to present & feel your best on a daily basis. From young students to retiring CEO’s, we all know that grooming is important to our success & demands experts who really cares. Recognising that men had little to no options when it came to grooming in Australia, we have passionately pioneered & led the male grooming industry since our unique concept in 2008. A strong belief in exceptional service & real results has always been the driving force behind creating the complete location for hair, body and skin grooming services & products. We have assembled an awesome qualified team, built the perfect bespoke man cave & dropped it into the bustling Perth CBD for convenience. Guys Grooming services include body relaxation services such as massage, tanning, and detox sauna, men’s facials, men’s haircuts, hand and feet detailing, straight blade shaves and head shaving, and men’s full body waxing.